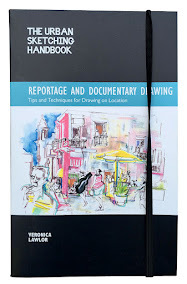 Let's say, theoretically, you needed an author to produce a guide to reportage drawing. 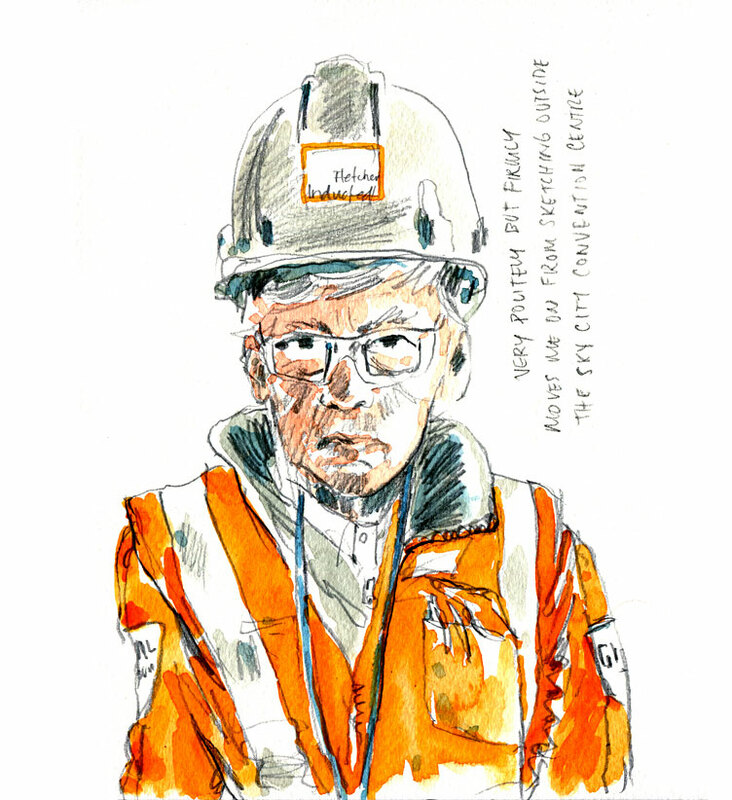 Who would you turn to – you'd want someone with some real life experience right? 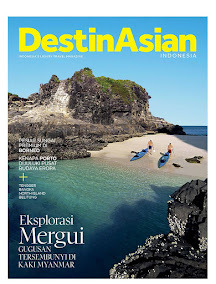 Perhaps someone who is well known for reportage drawing and has covered a major international event? 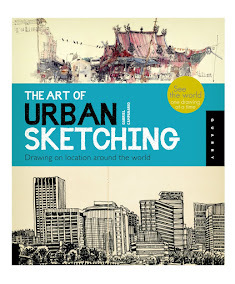 Well, that’s exactly what happened with The Urban Sketching handbook: Reportage and Documentary Drawing. The author is no less than Veronica Lawlor, the artist who stepped off a train in downtown Manhattan one day in September 2001. She walked into scenes of mayhem and destruction - but rather than turn around and flee - she took her pad and pencils out of her bag and proceeded to draw the scenes as she continued her way closer to the Trade Towers (check out some of her sketches from that day here). 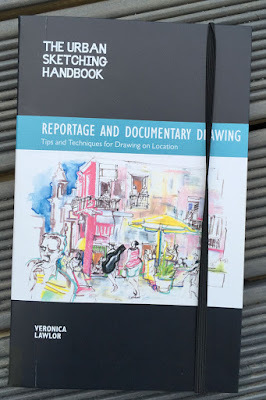 In Reportage and Documentary Drawing Veronica brings us a whole world of reportage. You’ll find sketches here from as diverse a subject matter as the Hong Kong umbrella freedom movement protests of 2014, so well captured by digital artist Rob Sketcherman to sports events and courtroom reportage. 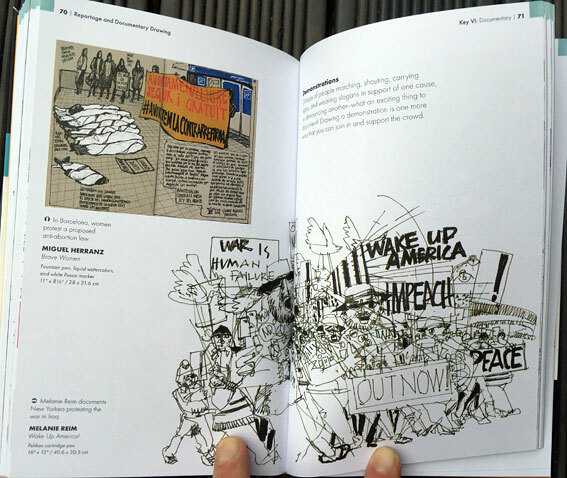 Miguel Herranz documents the Barcelona anti-abortion law protests, Cathy Gatland captures the scene outside Nelson Mandela’s home the day of his passing to Ted Michalowski’s courtroom captures. 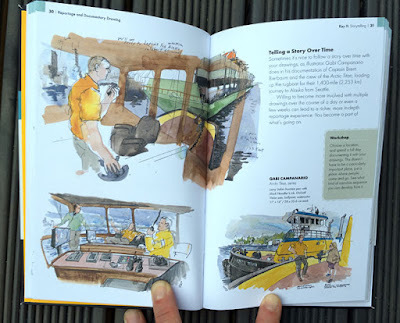 But it’s not all mayhem and drama, a large part of the book is dedicated to subjects that you can test yourself out on closer to home, the small stories that unfold in everyday life in any home, cafe or workplace if you know what your looking for. 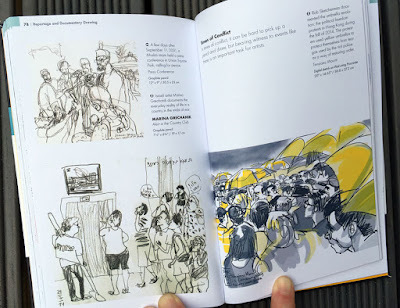 Inma Serrano captures a little girl doing her homework, Dhar Chedar observes exhausted passengers sleeping in a 3rd class train carriage in Indonesia and Isabel Fiadero captures checker players in Mauritania. 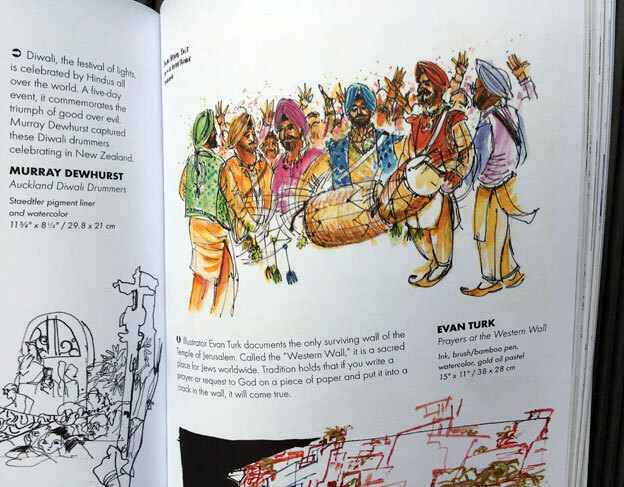 Even one of my sketches of Auckland's Diwali festival makes an appearance! 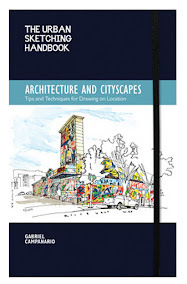 The Urban Sketching handbook: Reportage and Documentary Drawing is the latest in a series of Urban Sketching handbooks, which also includes Architecture and Cityscapes: Tips and Techniques for Drawing on Location and People and Motion: Tips and Techniques for Drawing on Location both by Gabriel Campanario and the soon to be released Understanding Perspective: Easy Techniques for Mastering Perspective Drawing on Location by Stephanie Bower. 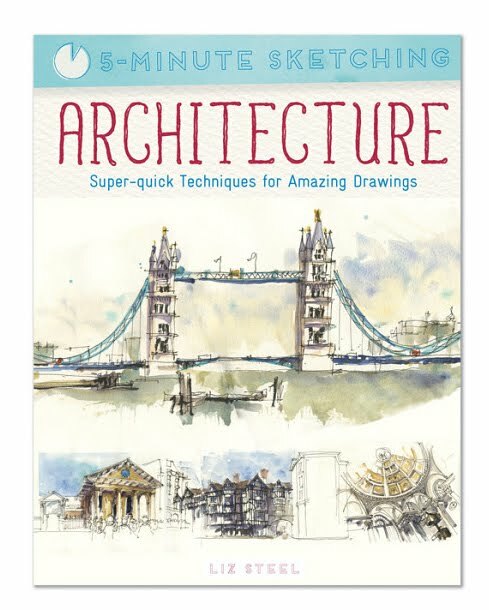 Most are available at Gordon Harris Art Supplies too.